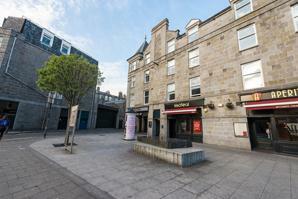 Modern One, Two, and Three Bedroom Apartments in the heart of Aberdeen City Centre. 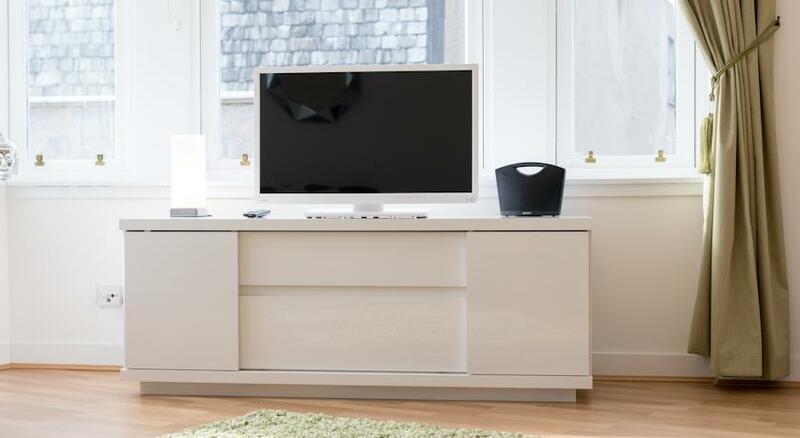 The Galleria is a dedicated serviced apartment building in the heart of Aberdeen City Centre. 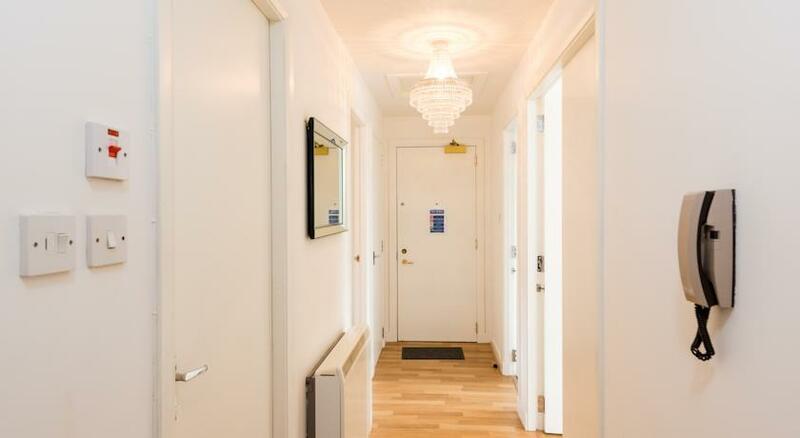 We have 49 apartments, with a selection of 1, 2 and 3 bedrooms. The apartments are decorated with modern interiors and The apartments are within a two mintues walk of some of the cities best shops, bars and restaurants. Aberdeen Music Hall is 5 mintues walk form the apartment and His Majesty's Theatre a 10 minute walk. Union Street is 2 minutes away from the apartment, the main street in the city centre, with bus links to all over the city. Aberdeen Bus and Train Station is a 10 minute walk from the apartment and Aberdeen International Airport a 20 minutes drive. Pets Policy: Small, well trained dogs are allowed on request, at an additional cost of £25 per night. Child Friendly Facilities: High Chairs and Travel Cots are available on request at an additional cost of £10 per night. Extra Bed Facilities: Extra Beds are available for children only, on request, at an additional cost of £20 per night. Deluxe one bedroom apartment, with one king size bedroom, Twin beds are available on request. The apartment will have either separate living room and kitchen or open plan living area and kitchen. The kitchen is fully equipped with appliances and utensils. Bathroom with over bath shower. 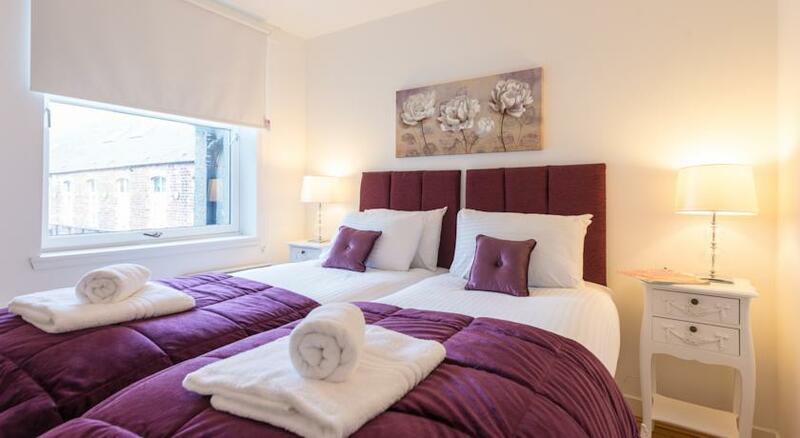 Luxury one bedroom apartment, with one king size bedroom with en-suite shower room. Twin beds available on request. 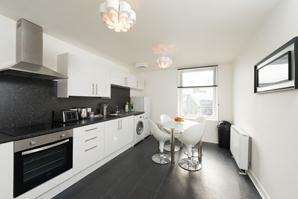 The apartment a separate living room and kitchen which is fully equipped with appliances and utensils. Bathroom with over bath shower. 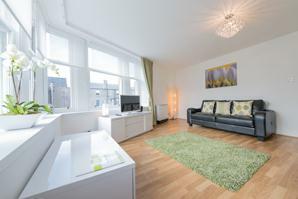 Two bedroom apartment, with two king size bedrooms. Twin beds available on request. The apartment has separate living room and kitchen which is fully equipped with appliances and utensils. Bathroom with over bath shower and one en-suite shower room. 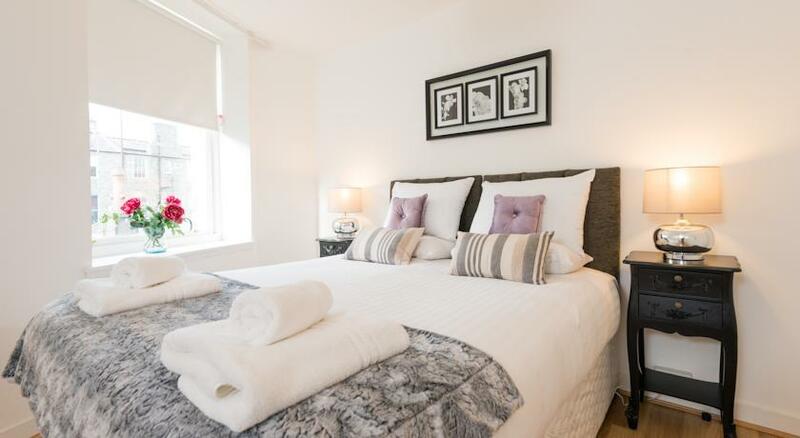 Deluxe two bedroom apartment, with two king size bedrooms. Twin beds available on request. The apartment will have either separate living room and kitchen or open plan living area and kitchen. The kitchen is fully equipped with appliances and utensils. Bathroom with over bath shower. 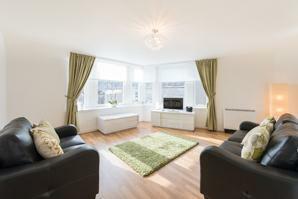 Luxury two bedroom apartment, with two king size bedrooms. Twin beds available on request. The apartment has separate living room and kitchen which is fully equipped with appliances and utensils. 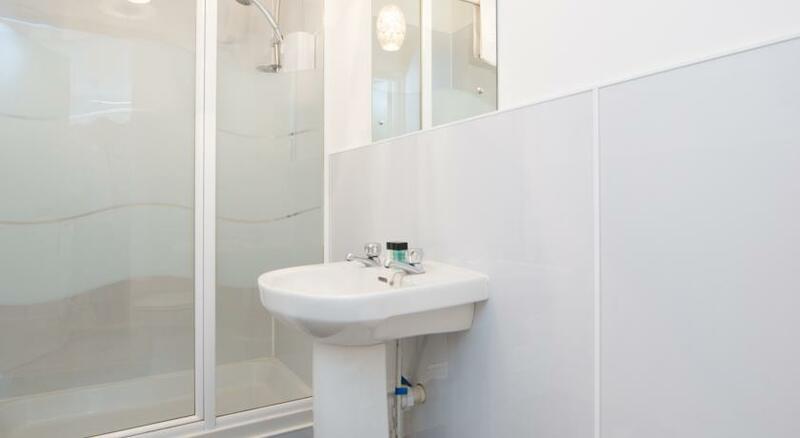 Bathroom with over bath shower and one en-suite shower room. 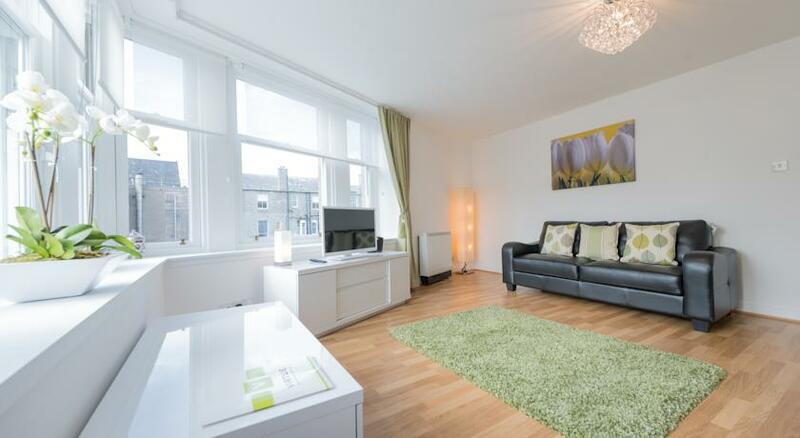 Luxury three bedroom apartment, with three king size bedrooms. Twin beds available on request. The apartment has separate living room and kitchen which is fully equipped with appliances and utensils. Bathroom with over bath shower and one en-suite shower room. Once you place a booking you will receive a confirmation within 24 hours. You will then receive an arrival notification no later than 5 days before your arrival; this email will contain your check in instructions. All payments must be paid in full prior to arrival. We accept all major credit and debit cards, including AMEX. We can accept bank transfer but this must be agreed and paid in advance of arrival. Unfortunately we do not accept any cash payments. When you are checking in we will ask to see valid photographic ID. This is essential to the check in process and is for security purposes. If valid ID cannot be shown, access may not be granted to the apartment you have booked. When you are checking in we will ask to see the card you have used to make and pay for the booking. This is essential to the check in process and is for security purposes. If the card cannot be shown, access may not be granted to the apartment you have booked. Check in is at 3pm on day of arrival – if you arrive before 3pm and the apartment is ready, we will allow guests to check in early but this cannot be guaranteed or confirmed. If you wish to guarantee an early check in, this must be booked in advance and will be an extra charge of £25.00, subject to availability. Check out is at 10am on day of departure. If you wish to have a late check out, this must be booked in advance and will be an extra charge of £25.00, subject to availability. We will always do our best to accommodate your booking requirements and will extend your booking, subject to availability. Please note that if your extension crosses over to another rate period, the nightly rate may be subject to change. We will always do our best to accommodate your booking requirements and will move your booking, subject to availability. Please note that if the new dates have fall in another rate period, the nightly rate may be subject to change and have an additional charge. Some of our apartments allow small dogs, this is at an extra charge of £25.00 per night and a pre-authorisation of £100.00 and must be booked in advance. If you are found to have a pet in any apartment which does not allow pets or without booking in advance a deep cleaning charge of £180 will be charged. All our apartments are non-smoking. If you are found to have been smoking in the apartment a deep cleaning charge of £180 is applicable. On the standard rate, the first night of the booking is non-refundable and is charged on day of booking, if cancelled up to five days before arrival, the first night is all that will be charged. If cancelled later, 50% of the total price of the booking will be charged. In case of a no show, 100% of the booking will be charged.